Consultwebs Legal Marketing Podcast Wins Gold! RALEIGH, NC, August 29, 2018 /24-7PressRelease/ — After 20 years of helping law firms grow their business online, Consultwebs continues to evolve the practice of digital marketing for lawyers with innovative, impactful, and award-winning content. 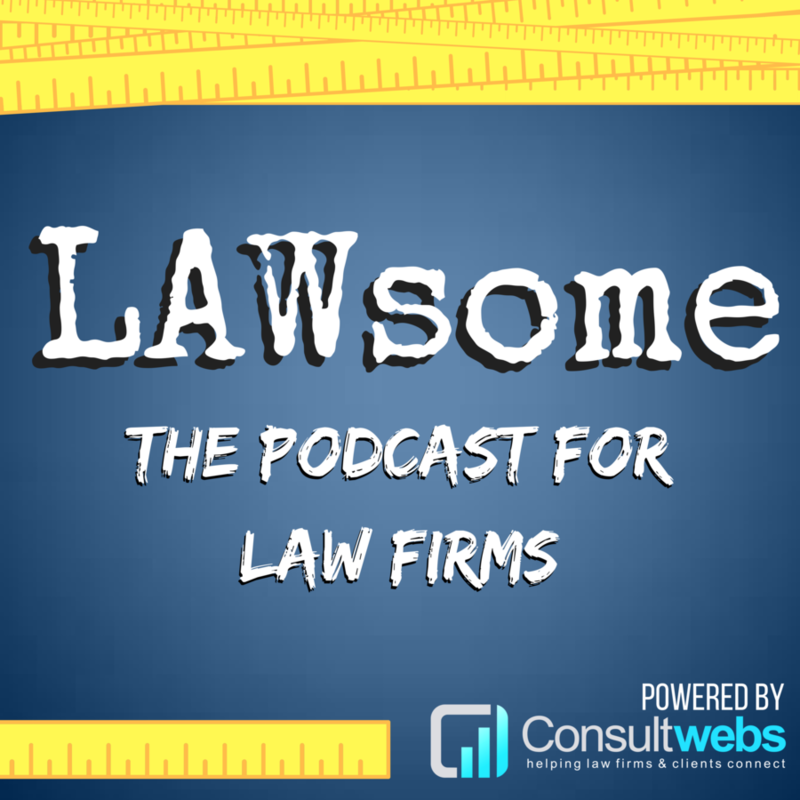 Just six months after it’s official launch Consultwebs’ podcast, LAWsome, has earned a 2018 Gold dotComm Award!